Flash Player, also known as Adobe Flash Player and Shockwave Flash, is a free software developed by Adobe Systems. It is commonly used as a web browser plug-in to view content that was created on the Adobe Flash platform. Such content includes streaming audio and video. 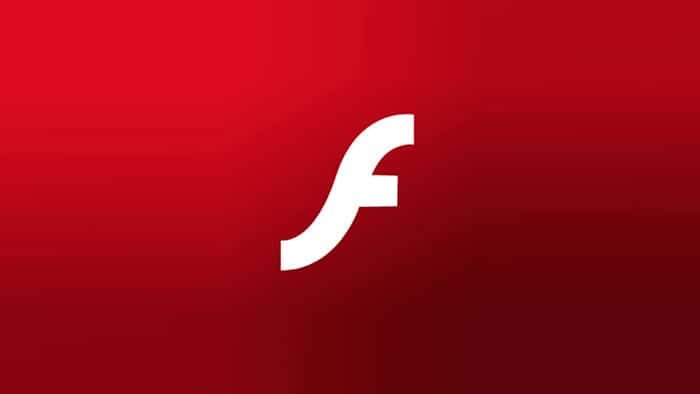 Flash Player was required to view YouTube content until Google recently made the move to default instead to HTML5 in January, 2015. For the past five years, the option to view YouTube content using HTML5 existed, but the default was Flash Player. Click the yellow Install now button. Please note that Adobe may include an Optional Offer to download and install additional software at the time you update Flash Player. 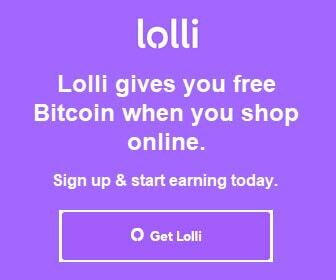 If you do not want to accept the offer, be sure to uncheck the Optional Offer check box before clicking the Install now button. After you click the Install now button, the installation process will initialize. 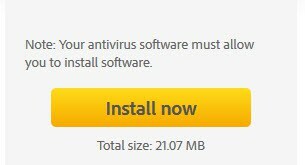 The installation package will download to your computer. Click the Save File button to proceed. Please note that the name/version number of the Flash Player installer pictured above may vary depending on which version you are installing. The Flash Player installer will download to your computer. Once downloaded, double-click the Flash Player installer icon on your desktop to continue, or look in your web browser’s Downloads area. If an Open File – Security Warning displays, click the Run button. 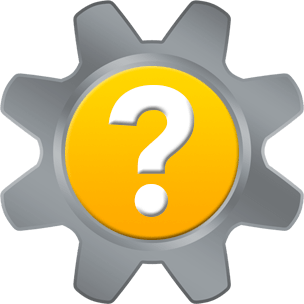 If you encounter User Account Control on your Windows computer, input your administrator password to continue.